Greetings family; and welcome to another edition of Making The Connection. "Vital points or vital principles" Are we as martial arist just "collecting" techniques? Are the principles behind these techniques being neglected? Join your host Soke Haisan Kaleak and his co-host Salim al-Rashid Hanshi, this Friday 10/28/16 at 8pm. 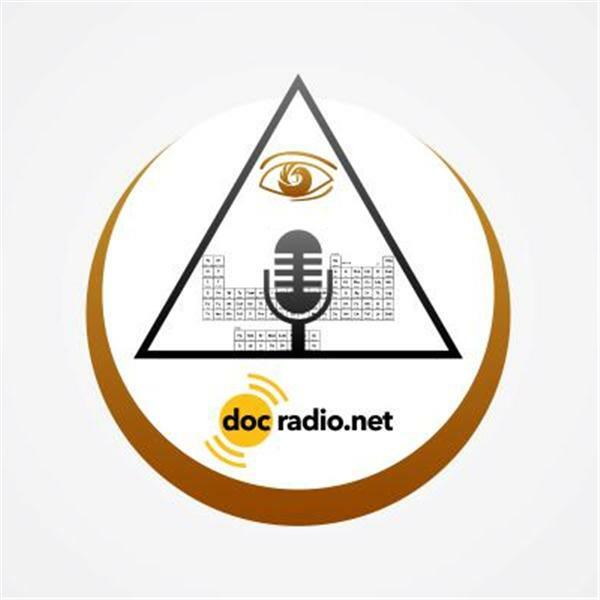 You can reach us on your Pc's @Docradio.net or by phone at (646) 716-6825. And remember All belt levels and opinions are welcome.